In the current review we wish to draw attention to an additional aspect of invasive species and climate change, that of agricultural productivity and food security. We recognize that at present, such a review remains, in part, speculative, and more illustrative than definitive. 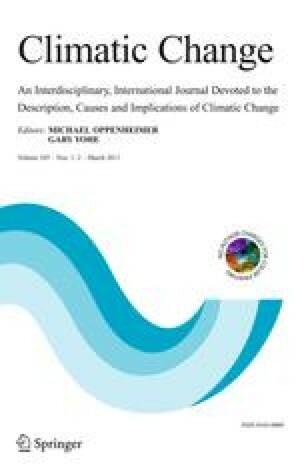 However, recent events on the global stage, particularly in regard to the number of food riots that occurred during 2008, even at a time of record harvests, have prompted additional interest in those factors, including invasive species, which could, through climatic uncertainty, alter food production. To that end, as agricultural scientists, we wish to begin an initial evaluation of key questions related to food production and climate change including: how vulnerable is agriculture to invasive species? ; are current pest management strategies sufficient to control invasive outbreaks in the future? ; what are the knowledge gaps? ; can we provide initial recommendations for scientists, land managers and policy makers in regard to available resources? Our overall goals are to begin a synthesis of potential impacts on productivity, to identify seminal research areas that can be addressed in future research, and to provide the scientific basis to allow agronomists and land managers to formulate mitigation and adaptation options regarding invasive species and climate change as a means to maintain food security.